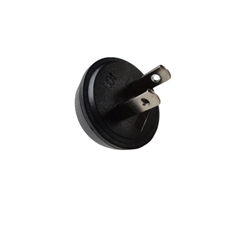 Description: New replacement plug for ADP-40TH A ac adapter. This is only the plug. Part #'s: 27.WH202.001, LZ.20400.315, DC311000U00, IR1A10BLK1-11-UL, 1020 US JP TW.